This section discusses why fresh ideas are in demand. 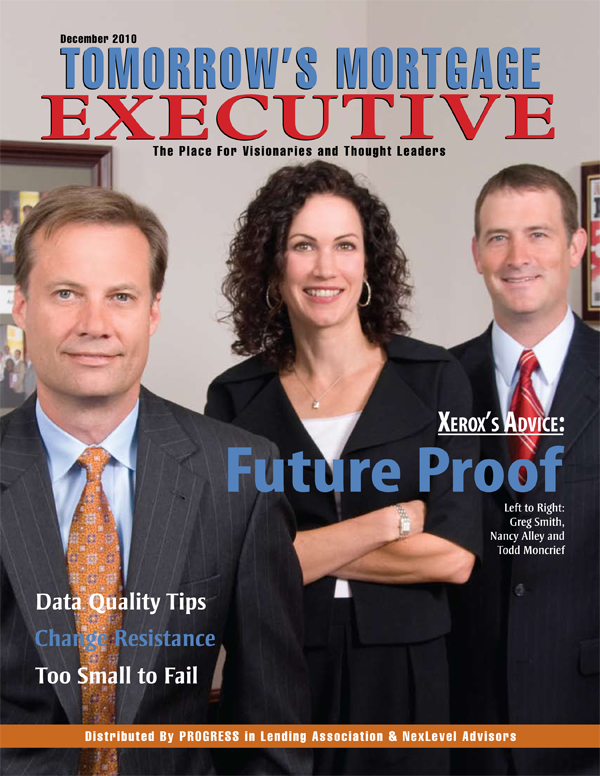 Motivity shares how lenders can use uncertainty to their advantage. Total Mortgage shares the right way to stimulate the economy. This new section combines data from different sources to give you a snapshot of current market conditions. Have you done something to change the market for the better? Here’s how you get recognized. Tony Garritano talks about when new technology becomes too much. Roger Gudobba points out why it’s not just about the data itself. Michael Hammond reveals how to thrive in a down market. 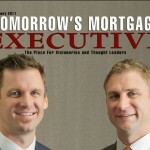 Detailing why mortgage lenders are so slow to change. A new approach to documentation is needed to progress. Torrington Savings talks about how innovation matters. 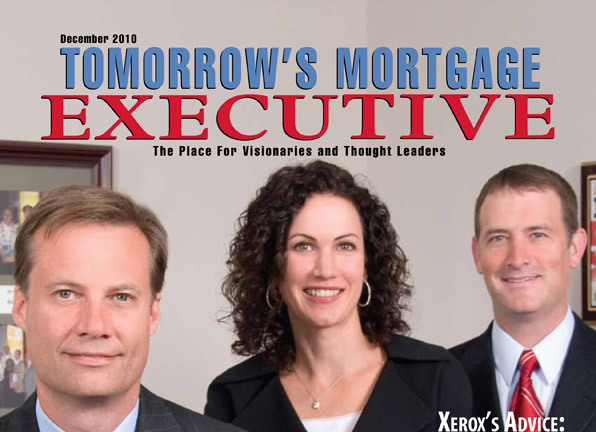 Xerox Mortgage Services shares their insights into both the current mortgage market and what will be needed for lenders to remain competitive going forward. Too Small To Fail—By Louis Hernandez, Jr.
It’s not just the large institutions that benefit the market.